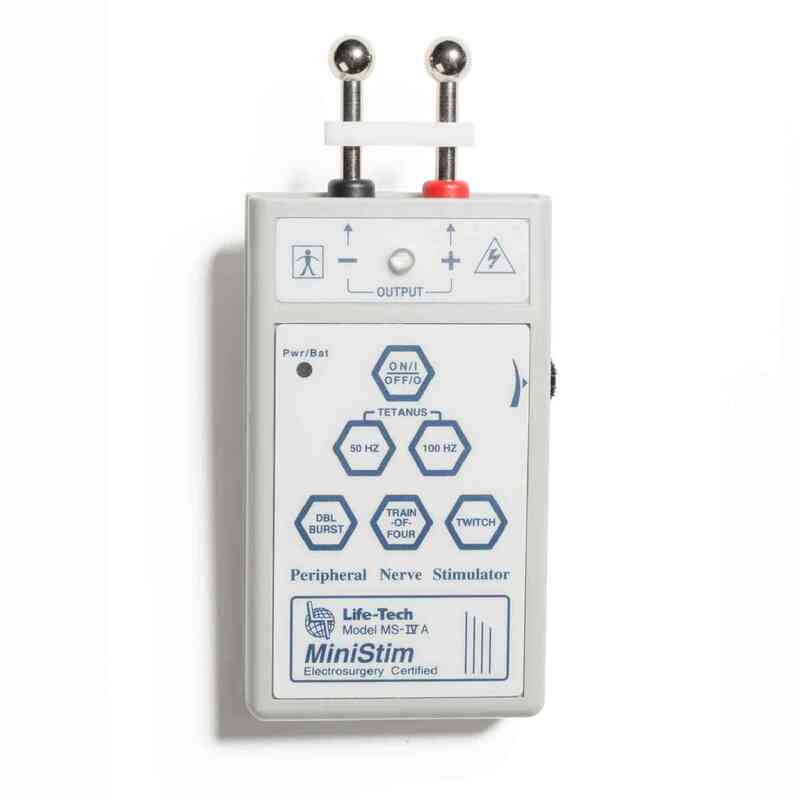 The EZstim* Nerve Locator and Stimulator is a full, dual-functioned device to address multiple needs and environments. Intuitively designed and tested for Electrosurgery compatibility, it operates as either a nerve locator for peripheral nerve blocks or a neuromuscular block monitor to gauge effects of paralytic agents/drugs during general anesthesia. The device come with a two year replacement warranty. An optional mounting bracket and repair kit also available.